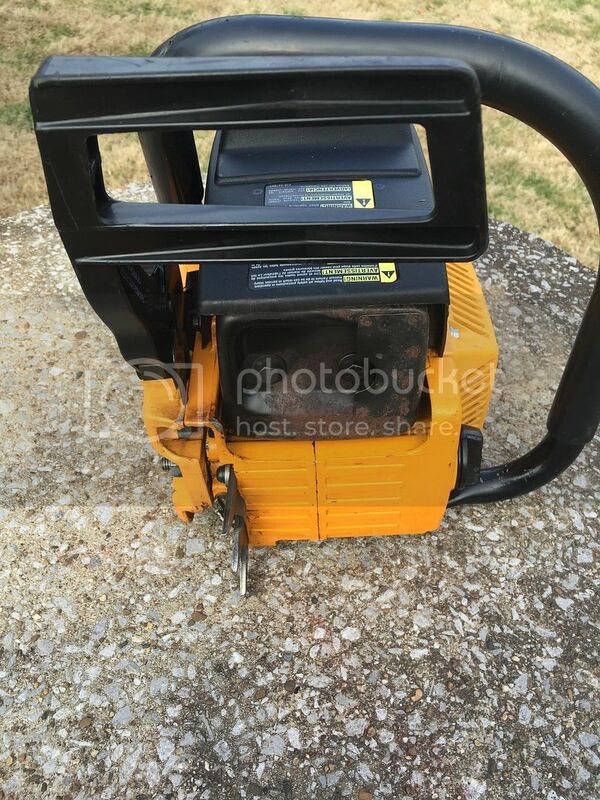 Discussion in 'Whole Chainsaws for Sale/Trade' started by wigglesworth, Feb 9, 2016. Taking up space. Time to move it on. Really nice PP 365. I've had it for some time, but alas, it sits on the shelf. IIRC, I installed a carb kit, fuel line and impulse, ran it a bit, and shelved it. Started in 3 pulls the other day. Piston shows all machine marks still. It has the Gilardoni quad port top end. Really strong runner. Looking for $225 shipped to the lower 48.
bikemike, P.M.P., sunfish and 2 others like this. 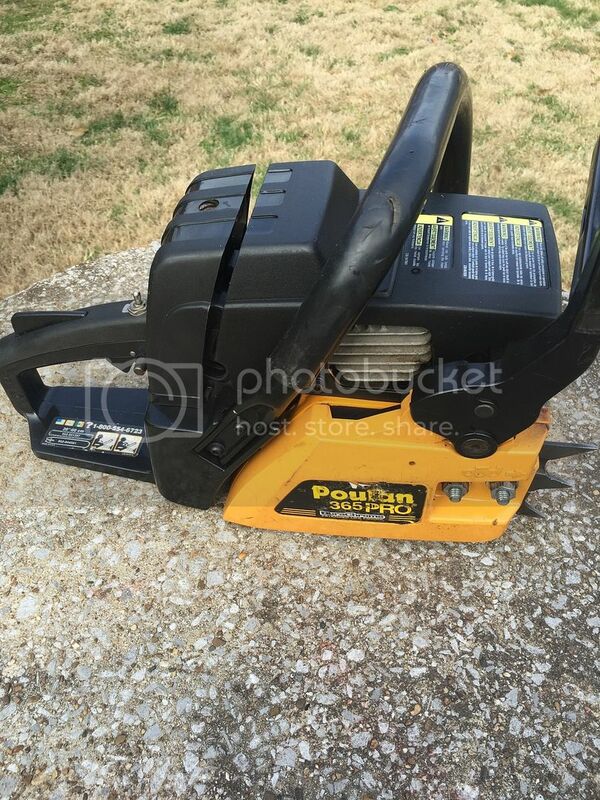 I had one of these and they are very nice saws! Whoever buys this will not be disappointed! Warped5 and Red97 like this. Buy with confidence from this seller, fellers. They are great runners for sure. echoshawn, Termitebuffet, P.M.P. and 4 others like this. mdavlee and Toad22t like this. Is the clutch cover plastic? Jer sorry for the derail back to this minty saw . seller is great guy here. 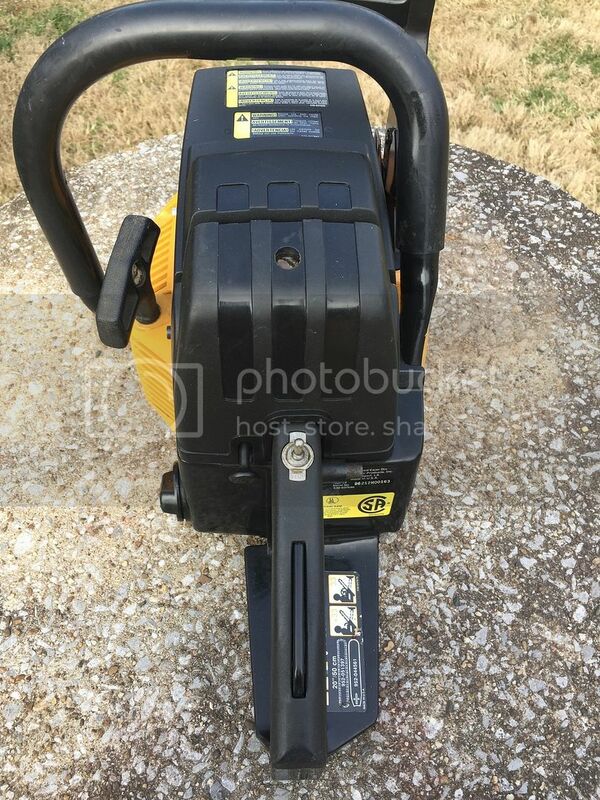 Very nice saws......I have a 330 Pro, and a 3750 already. If not I'd be all over this. Toad22t, sunfish, Jon1212 and 2 others like this. 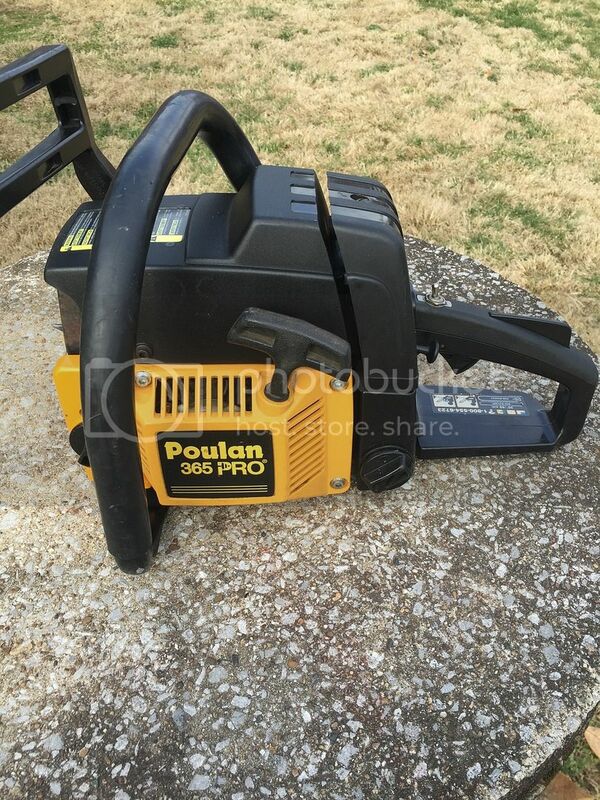 I have a Poulan Pro Super 380. I believe it is very similar to a 365/375. Nice saw! What bar mount these have? sunfish and skippy like this. Wiggs, this thing is haunting me! But have too many saws. All orange. And no extra 'saw money'. Trade stuff? Damascus steel? Knife making stuff? Knife? Don't really want to, but maybe a rough 346 in a box? Toad22t, old 040 and WKEND LUMBERJAK like this. He would probably trade for an auto tune saw. Toad22t, WKEND LUMBERJAK and sunfish like this.